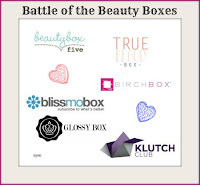 I had the opportunity to work with BB5, Birchbox, Blissmo Box, GlossyBox, KLUTCHclub, and True Beauty Box. The article was more a sharing of information about what types of beauty boxes were on the market and who offered what. I didn’t write a review of the beauty boxes, but I’m going to do so here. The first on the chopping block is Beauty Box 5 (BB5). The BB5 box arrived and it was tiny. (Don't let the picture deceive you.) The samples were contained in a mesh bag along with a postcard that gave an explanation of the samples. Contained in the mesh bag were 5 sample-sized items: Evie Evan Moisture Cream, Everyday Minerals Girl Friday Blush, Blum Natural makeup Remover Towlettes, Lash Cards, and H.Wood.Beauty Lipshine. 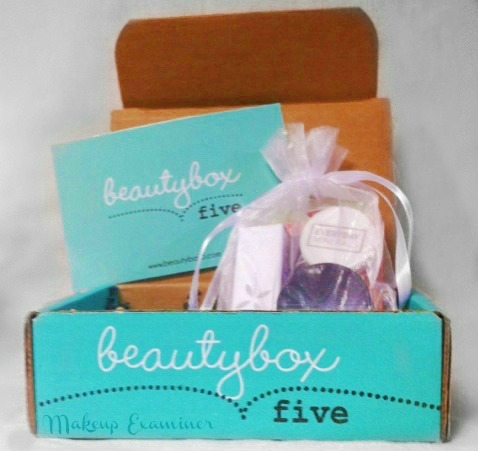 Because I’ve become somewhat familiar with beauty box subscription companies, wah … wah … is all there really is to say about Beauty Box 5. In my opinion, the $12 per month subscription price is simply not worth the money. 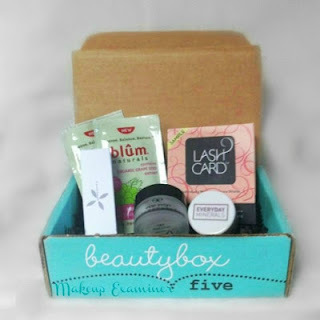 Check back for upcoming beauty box reviews, leave a comment about your Beauty Box 5 experience and email me at ypmbeauty@gmail.com if you have any beauty questions or would like me to review a specific product.